Researchers in the Greenspan Lab at the UCSD Kavli Institute try to understand how genes influence behavior. As part of this research, they are interested in studying the brain activity of fruit flies under various conditions. An interesting story in the NY Times describes this work and its implications in more detail. 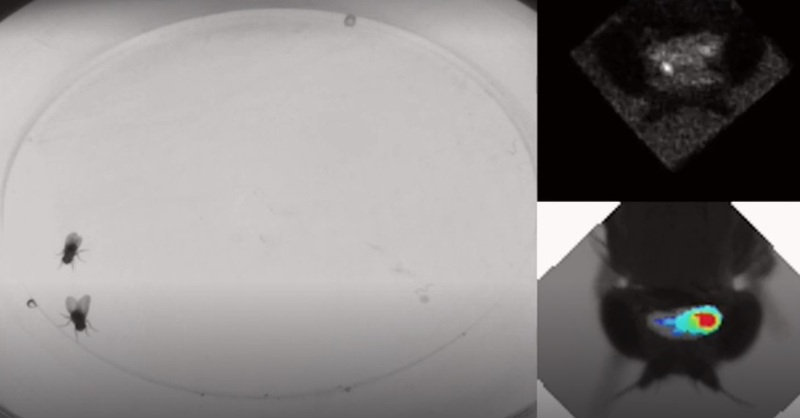 We have been working with the Greenspan Lab in the past few years to create the hardware setup that allows them to record the brain activity of a fly as it is walking around, as described in the story. This work has also resulted in an article in Nature Methods. 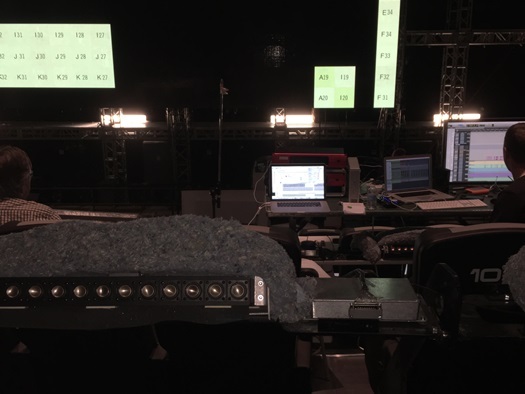 The QI Sonic Arts Group researches modern audio technologies for commercial and academic applications. This includes immersive audio based on speaker arrays, as described in this article. The Prototyping Lab has collaborated with the Sonic Arts Group in the building of their hardware, including enclosures. Some of this work has been incorporated in California's Great America ride "Mass Effect New Earth", a 4D theme park attraction, featuring the immersive projected sound technologies. The UCSD Engineers for Exploration (E4E) Program (http://e4e.ucsd.edu/wordpress/) is a unique highly problem-driven program that empowers undergraduate students to spearhead real-world engineering challenges that impact the world of exploration and resource preservation. 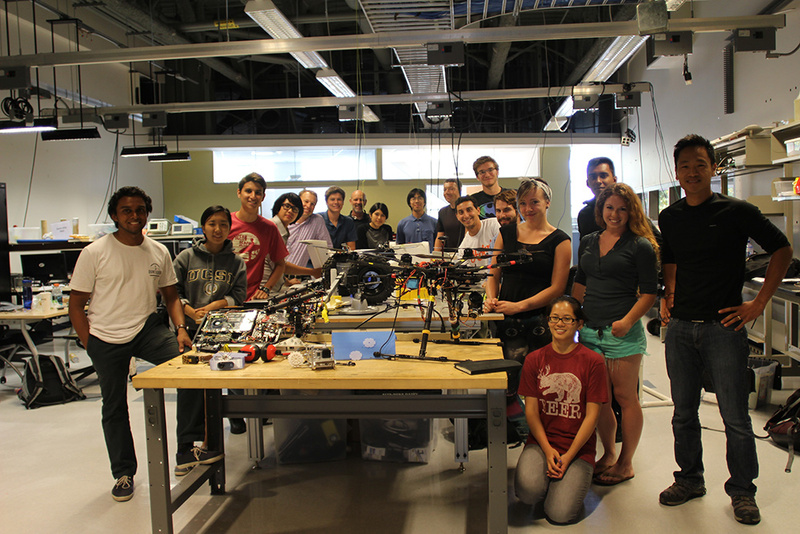 As part of the 2014 E4E Summer Research Experiences for Undergraduates (REU), 12 students from all over the country spent 10 weeks in the Prototyping Facility. They engineered tools and platforms to assist conservationists, ecologists, and archaeologists, building a robotic car for monitoring wolves, a specialized camera trap to record bird strikes, an aerial radio collar tracker, a tiny robot to explore tortoise borrows, and tools for underwater mapping of shipwrecks. This was a student project for the CSE 145 design class in Spring 2014. It was housed in our Design and Assembly Space. The student team developed the robot’s mechanical, electrical and software components, and aims to transition the robot into a product and sell it in educational kits. 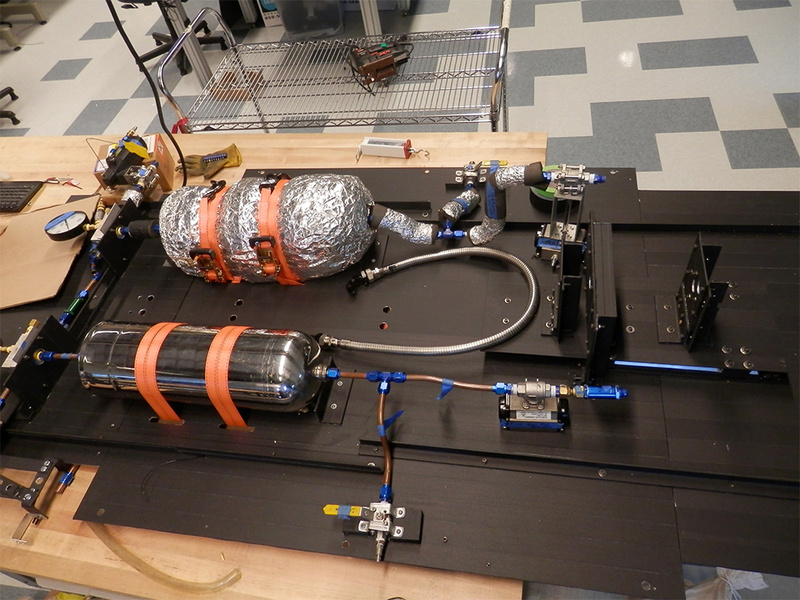 The UCSD Launch Tank student organization used to Prototyping Facility to build a test rig to characterize their 3D printed rocket engine.